Visit Us at the In.Sight User Conference and Expo! 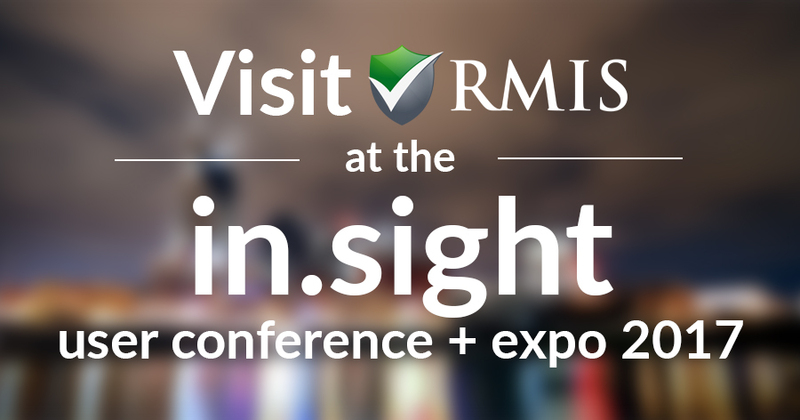 The RMIS team is in Nashville this week for the In.Sight User Conference and Expo! Join us from August 13-16 to learn more about our RMIS Onboarding product. Continue reading Visit Us at the In.Sight User Conference and Expo! Posted on August 14, 2017 August 14, 2017 Leave a comment on Visit Us at the In.Sight User Conference and Expo! 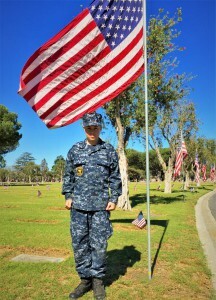 In observance of Veteran’s Day, members of the U.S. 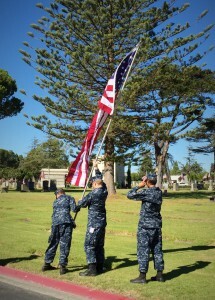 Naval Sea Cadets spent their Saturday in a “Flags Up” ceremony at the Ivy Lawn Memorial Park in Ventura, California. 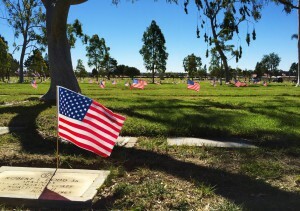 The cadets and other volunteers placed almost 3,000 U.S. flags on the grave markers of veterans, as well as placing large flags around the perimeter of the park. 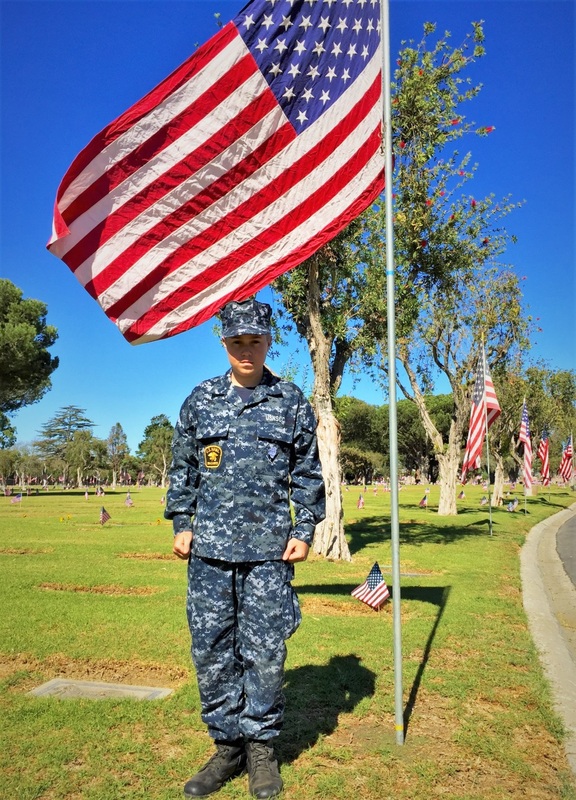 Cooper Lunenfeld (thirteen year old son of RMIS Executive Vice President Pete Lunenfeld) was one of the cadets that spent his day honoring our veterans, and our nation’s flag. Red Classic Joins with Registry Monitoring Insurance Services, Inc.
Red Classic Joins with Registry Monitoring Insurance Service, Inc.
Charlotte, North Carolina – (November, 2015) Red Classic is pleased to announce their new carrier relations system with Registry Monitoring Insurance Services, Inc. (RMIS). RMIS is a leading provider of insurance products and services. It specializes in insurance products and legal document monitoring. 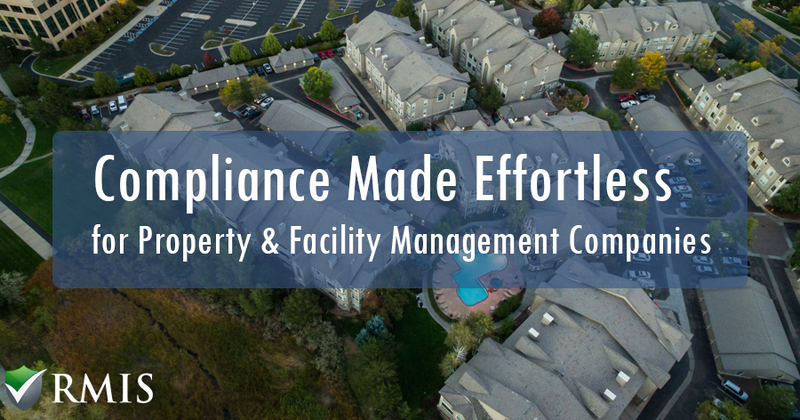 RMIS works with over 9,000 insurance producers and monitors over 100,000 certificates of insurance daily while ensuring their clients receive the most accurate and current insurance information available. 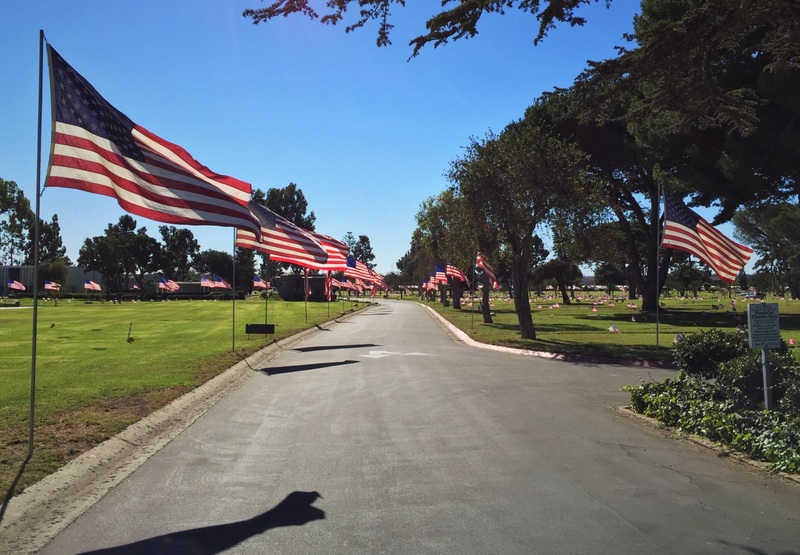 Dennis White, Director of Brokerage Operations at Red Classic had this to say, “Thanks to the efforts of all those that support us, Red Classic has been fortunate to experience some pretty remarkable growth over the last several years. As that trend continues, we recognize the need to continue expanding our portfolio of safe and reliable carrier partners. Being asset based ourselves, we appreciate the challenges the carrier community faces on a day to day basis and are committed to doing everything we can to support our valuable trading partners toward their goals. 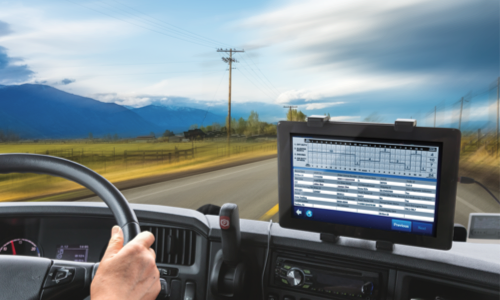 We believe the online RMIS carrier setup process will greatly simplify the on-boarding process for our carriers and help position Red Classic as the industry’s carrier partner of choice.” With this new partnership Red Classic will be able to bring on more carriers with a higher level of safety, and will continue to grow and improve. Red Classic, a wholly owned transportation and maintenance subsidiary of Coca-Cola Bottling Co. Consolidated offers valuable network synergies unlike any transportation services provider. Our 100+ year heritage and successful track record of fostering and maintaining significant relationships with shippers, carriers, and employees uniquely position Red Classic as a market leader. Currently, Red Classic operates a truckload fleet of more than 600 tractors and 1,400 dry-van trailers throughout the southeastern portion of the United States. The logistics division of Red Classic provides nationwide coverage for truckload, less-than-truckload, intermodal and flatbed shipments. Red Classic also utilizes its 56 shops and four mobile maintenance units in twelve states to provide commercial fleet maintenance services. Learn more about Red Classic at http://www.red-classic.com/home.aspx, and be sure to follow us on Facebook, LinkedIn, and YouTube! Coca-Cola Bottling Co. Consolidated (CCBCC) is the nation’s largest independent Coca-Cola bottler. CCBCC makes, sells and distributes Coca-Cola products along with other unique beverages. CCBCC operates in 13 states, primarily in the Southeast, with corporate offices located in Charlotte, NC. Stock is traded on the NASDAQ exchange under the symbol COKE. Learn more about Coca-Cola Consolidated at www.cokeconsolidated.com, and be sure to follow us on Facebook, Twitter and Instagram! Posted on November 10, 2015 November 10, 2015 Leave a comment on Red Classic Joins with Registry Monitoring Insurance Services, Inc.
RMIS is pleased to announce the launch of CargoBoost! CargoBoost Insurance is Excess Primary Cargo Insurance available to brokers, freight forwarders and shippers. It is used when the value of a load exceeds the transportation carrier’s primary cargo limit. 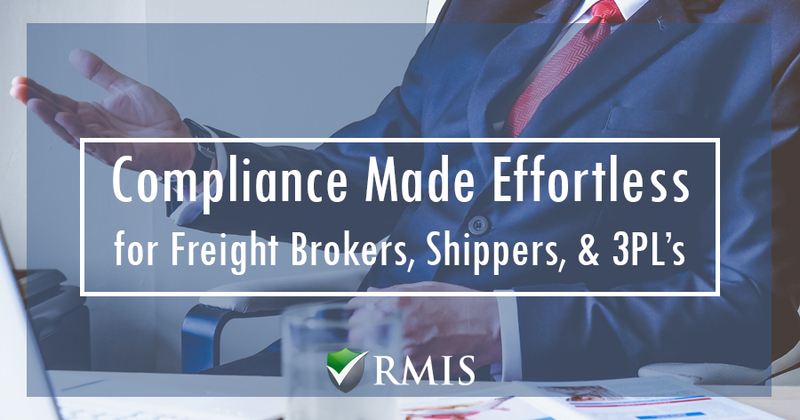 RMIS clients can purchase up to $150,000 of additional coverage per shipment. RMIS attended the Cargo Logistics Canada show on January 28-29, 2015. See our 15 seconds of fame at the 1:57 mark in the video below.